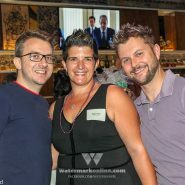 TAMPA | Watermark’s bi-monthly Tampa Bay social networking event Watermark Wednesday benefited area nonprofit Project No Labels (PNL) at The Franklin Manor Nov. 14. 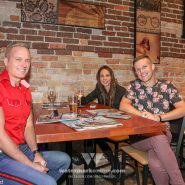 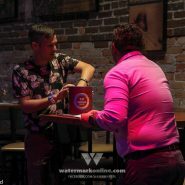 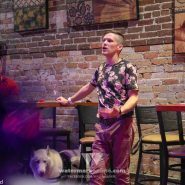 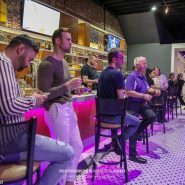 PNL exists to unite all LGBTQ+ supporters in Tampa Bay through positive activities and events, Development Director Jonathan Soots shared with attendees. 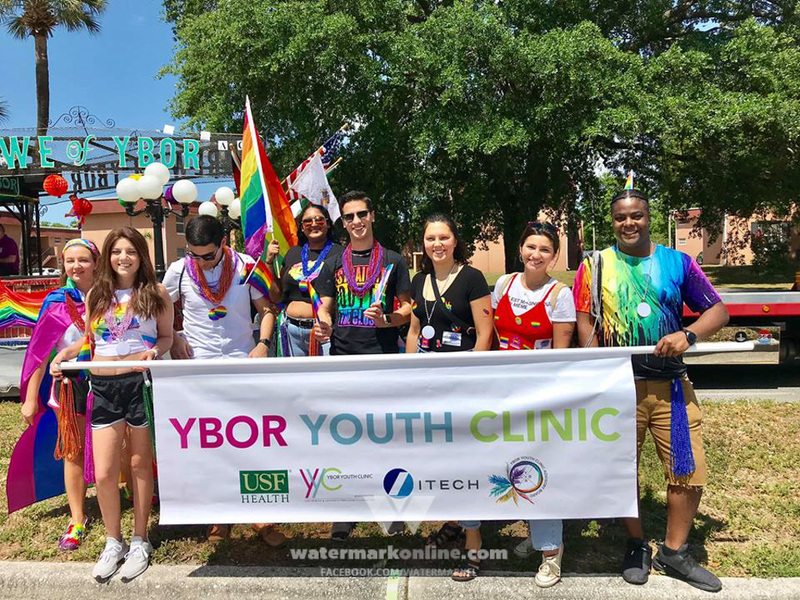 The organization promotes volunteerism and activism for a fulfilling LGBTQ+ lifestyle. 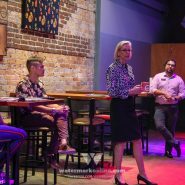 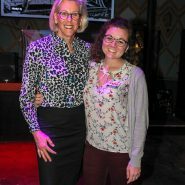 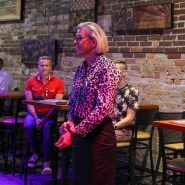 Openly LGBTQ Tampa mayoral candidate Jane Castor also attended the gathering, sharing her vision for the city’s future. 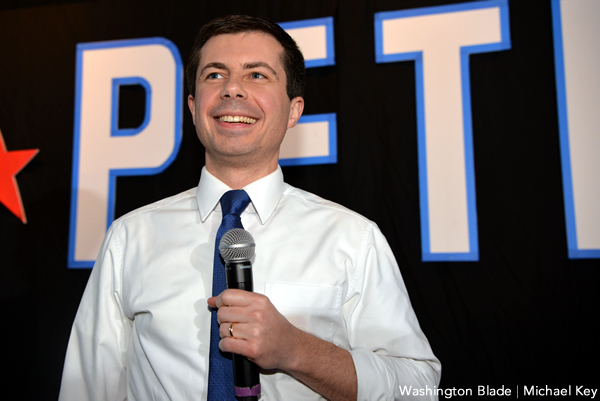 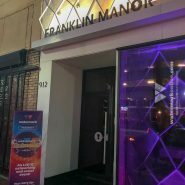 The Franklin Manor provided light bites and the first drink for attendees, many of whom purchased raffle tickets to raise funds for PNL. 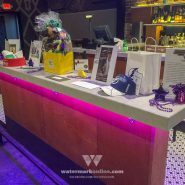 Winners received items donated by generous organizations like ZooTampa at Lowry Park, the Straz Center, the Dog Bar, Sunrise Body Revival Chiropractic, Oxford Exchange, the Florida Aquarium, Mouse Trap Escape, the Tampa Bay Lightning and DoubleTree by Hilton Hotel Orlando. 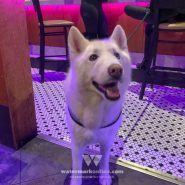 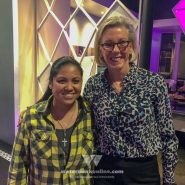 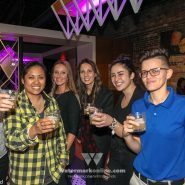 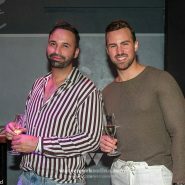 You can check photos from November’s Watermark Wednesday below. 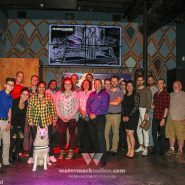 Watch upcoming issues of Watermark, visit our website and follow us on social media for information about upcoming gatherings. 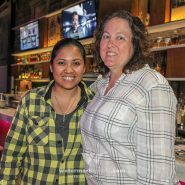 For more information about PNL, visit their website. 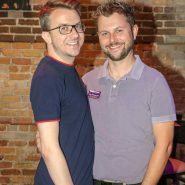 Photos by Dylan Todd, Ryan Williams-Jent.